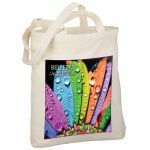 To print directly onto the product is costly and have high maintenance. It is not advised for beginners and small business entrepreneur. Why spend more when you can still make money with a lower capital? 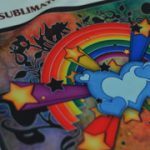 Transfer printing does not require you to master technical skills. 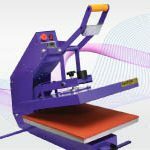 As long as you know the basic ways to handle the machine, and your design will look great! You definitely have a high potential in this business. The rejected items rate is also relatively low compared to direct printing. 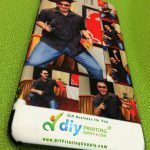 It is easy to stock and the storage cost is cheaper compared to direct printing. This is because the designs are kept on the paper and not on the printed garment and paper do not require wide spaces compared to garments. 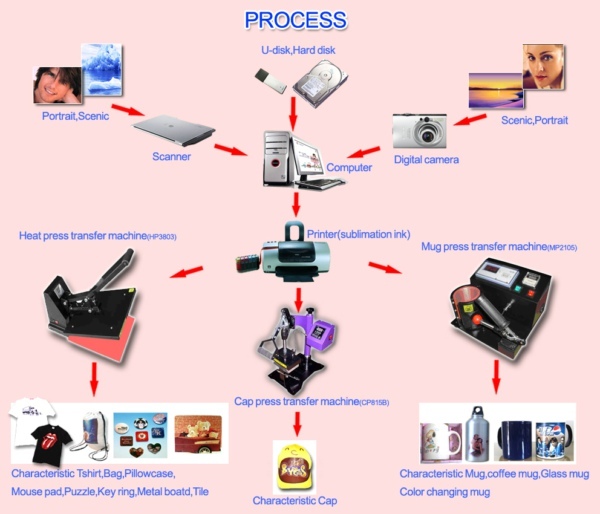 Transfer printing process does not require a high capital to begin. 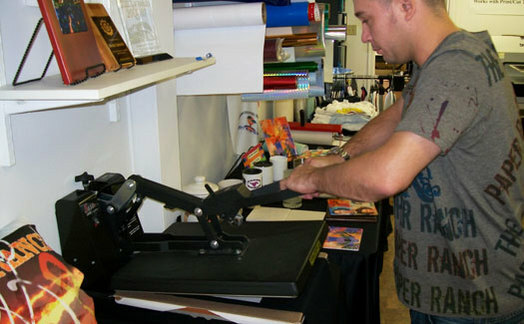 Most of the machinery and equipment for transfer printing are affordable and easy to locate. 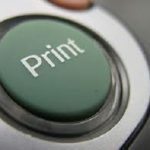 Transfer printing is very flexible and it is able to do single printing (suitable for start-up business). 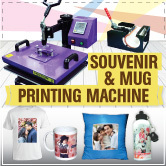 Do you know that you can get heat transfer paper for both dark based and light based for wholesale price with us? YES, it is true!! 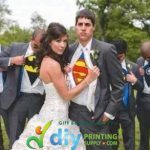 Why DIYPrintingSupply.com? Why wait further? Contact us NOW!! !